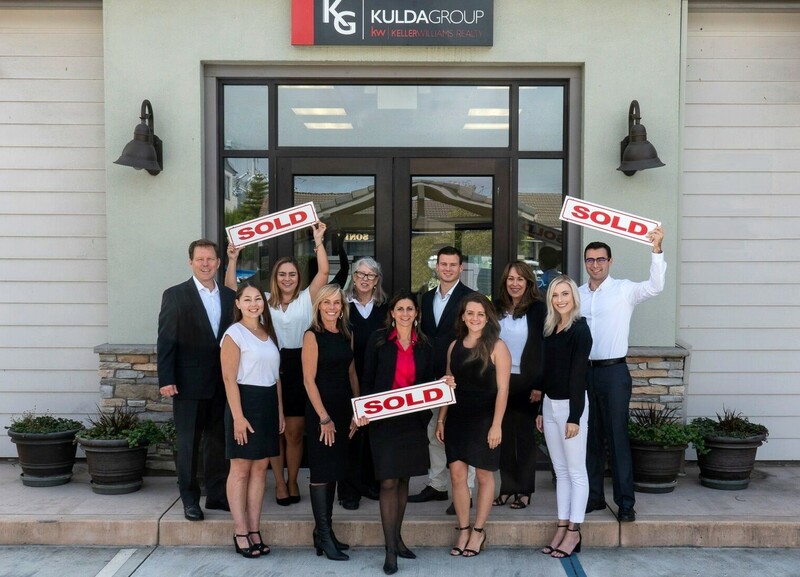 Our team of highly focused professionals consistently delivers value to each community we serve, skillfully negotiates and carefully services every aspect of each transaction to produce the best possible results (best price, least time and least hassle) for our clients. Interested in joining our Sales or Success Team? Please complete the contact form below!